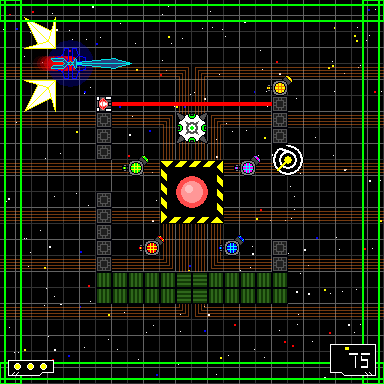 Download the current Windows PC build of the game here! 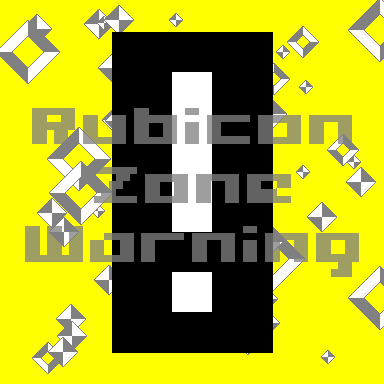 Sign up for Rubicon Zone Warning notifications! I will never spam you or share your email address with others, and all unsubscribe requests will be honored! Follow Rubicon Zone Warning on Twitter! View the Rubicon Zone Warning press kit! I, Adam "TideGear" Milecki, give anyone the right to record, stream, and monetize videos of Rubicon Zone Warning. © Adam “TideGear” Milecki. All rights reserved.